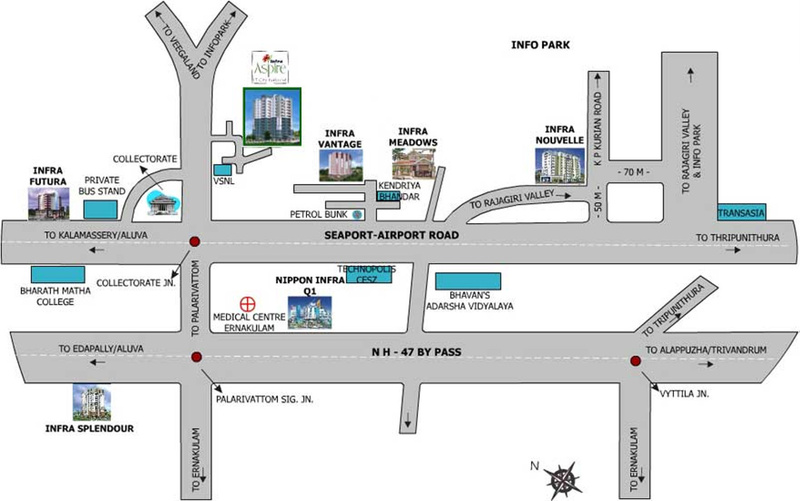 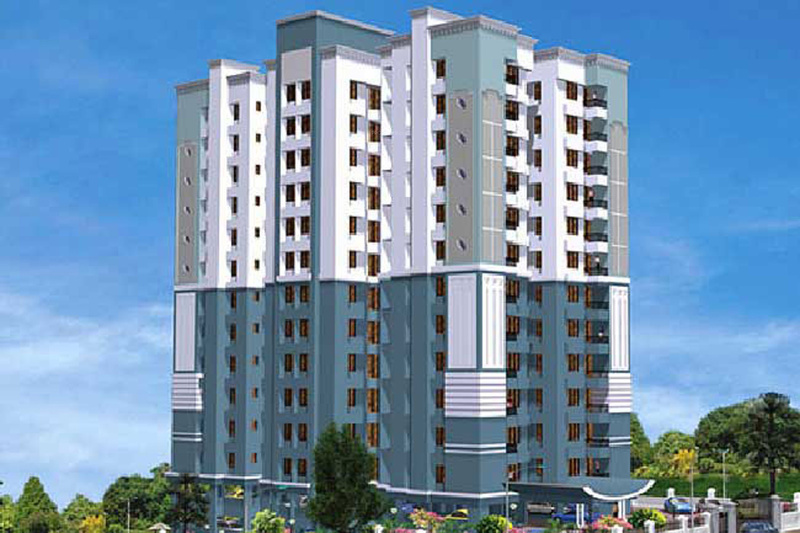 Launched by Infra Housing, Aspire, is a premium housing project located at Kakkanad in Kochi. 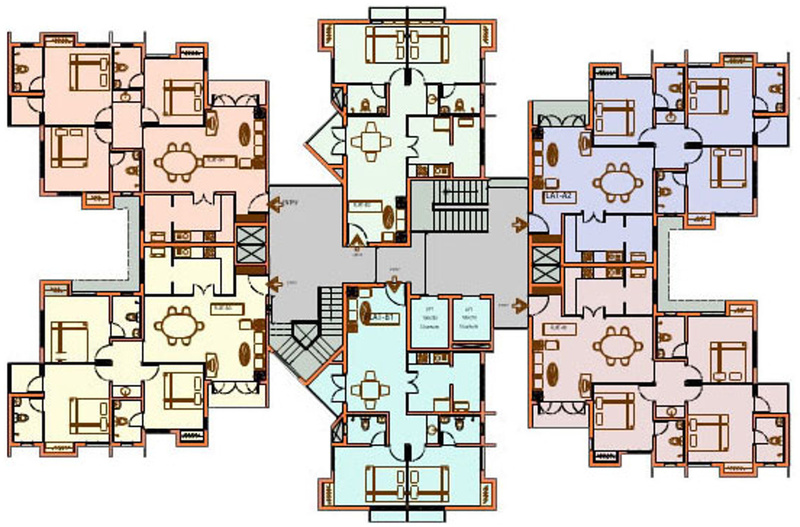 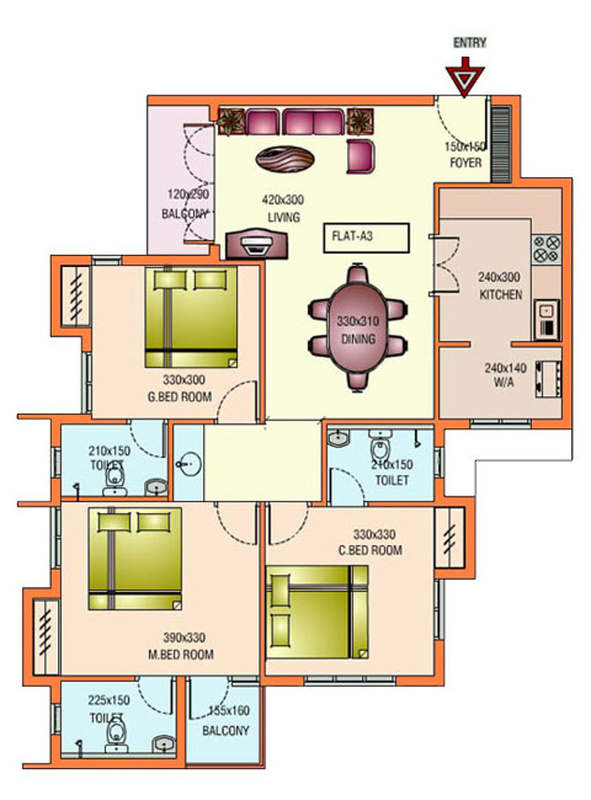 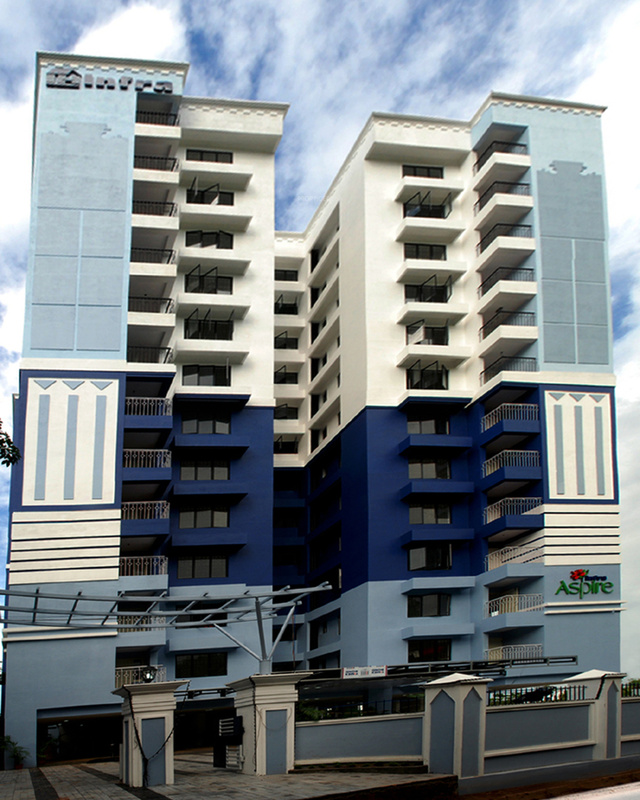 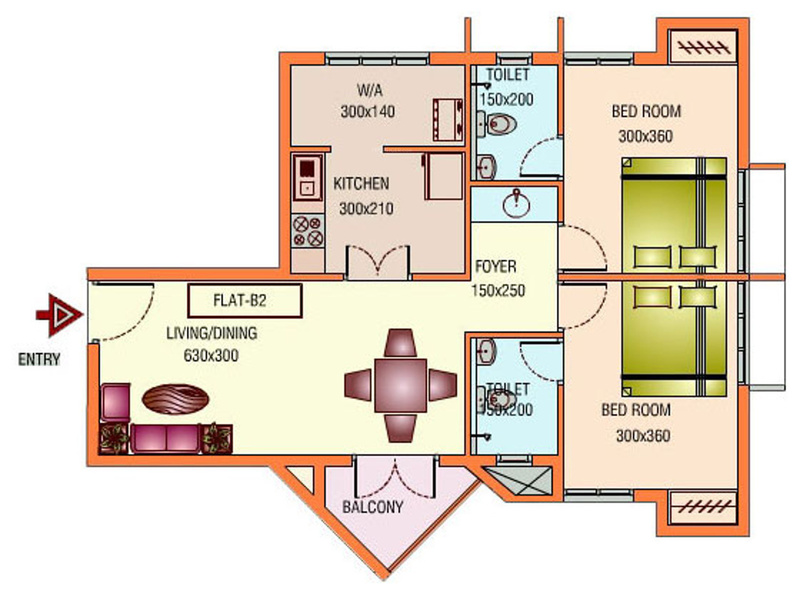 Offering 2, 3 BHK Apartment in Kochi Central are available from 960 sqft to 1321 sqft. 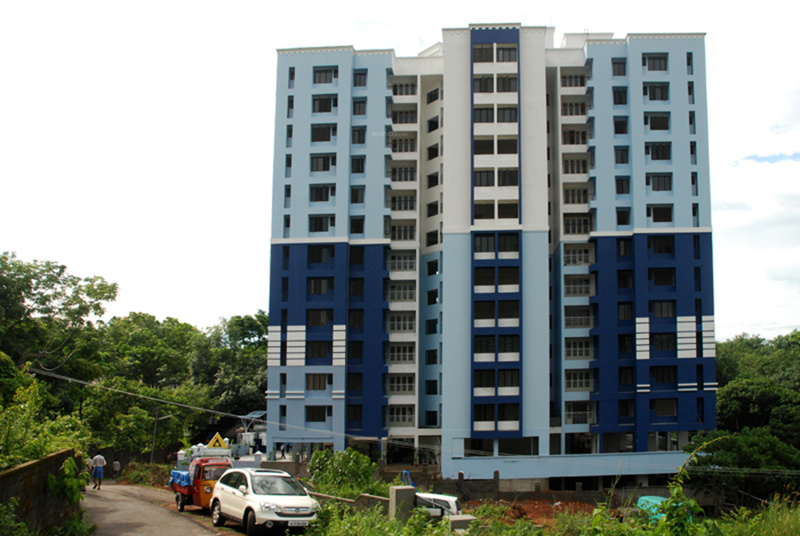 This project hosts amenities like Party Area, Car_Parking, Lift Available, Bio Bins for Waste Disposal, Overhead Water Tank etc. 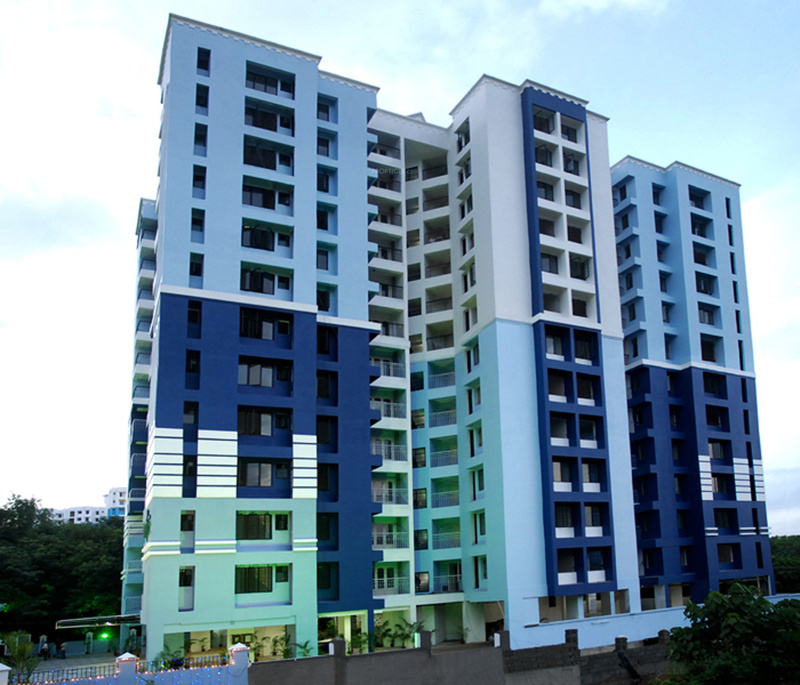 The project is Completed project and possession in Oct 10.